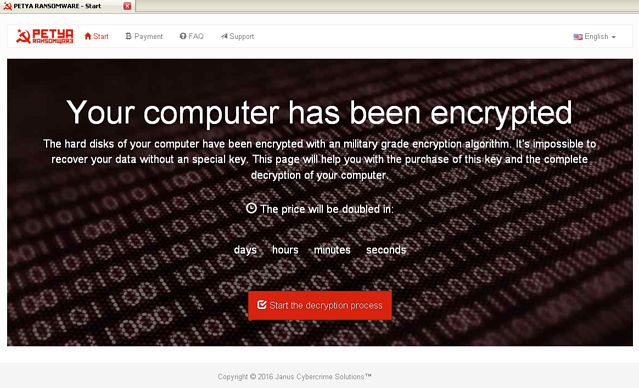 Ransomware is becoming an epidemic. From schools and hospitals to police departments, pharmaceutical companies, and even private citizens, it seems like nobody is safe. In this webinar, you will learn about current ransomware threats and events, and what’s driving so many threat actors to use this particular style of cybercrime. We will highlight three stages of security that make a threat actor’s objectives extremely difficult. We'll explore these stages and how they influence defense and prevention. Using real-world ransomware examples, we will show how PhishLabs and our clients are fighting back against these attacks.